that I love French Toast. in a carry on bag. I totally need to try this one day. that I'm completely obsessed with Instagram. 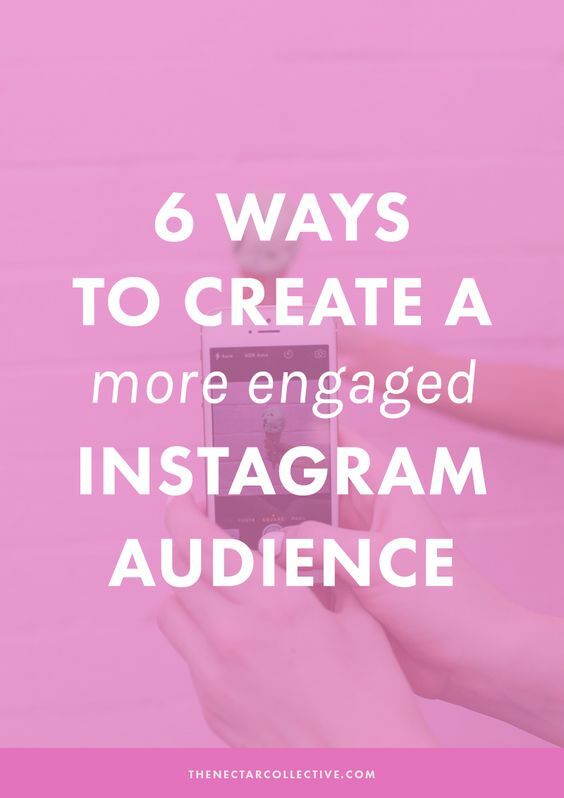 be more engaging on IG. bag thanks to my denim (chambray)shirt. It saved my LV bag!! 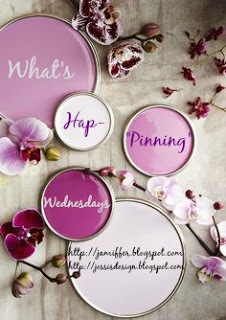 my favorite pins this week. I LOVE how you combine your cool pins with your confessions..I so love pink too and now I think I need a pink door, lol!! I am so reading Amanda's tutorial, I am a terrible over packer!! Have a wonderful Wednesday!!! That pink set up is seriously soooo dreamy! totally pinned the denim stain remover!! thanks for sharing that. I need to check out that denim stain remover, I have ruined a couple purses that way! I hate checking a bag, hate it. I am always the person who manages to fit a ton of stuff into a carry on because I refuse to check a bag. you can do it with the packing girl! believe me, if i can - anyone can ;) pink is so pretty, i wish i could have more of it in my house.. KC is against it for some reason... lol. Pink is such a fun color, and it definitely deserves a place in every home. That door is so fun! Removing denim stains may be helpful on my white couch. I don't have any stains now but I wondered what I would do if it had some from jeans. I have been dying to travel again! Those cinnamon bites are making me hungry. Pink is the best! 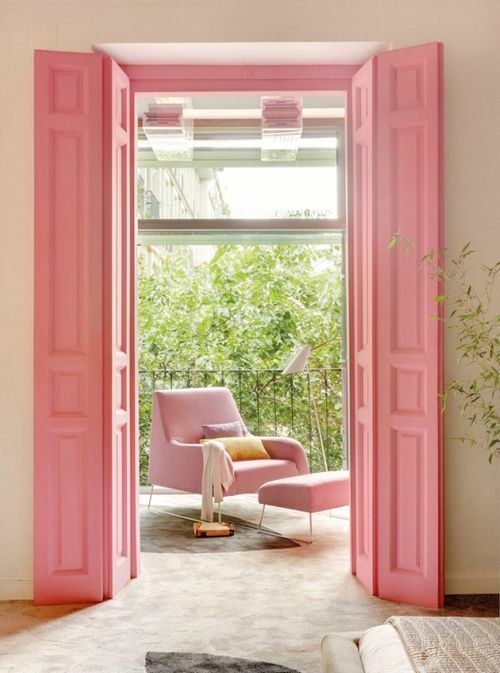 I would definitely have a pink door in our house, but I don't think my husband would go for it! Love the bite-sized French toast! They look SO delicious! A pink door!? That is soo cute!! Haha, I try to never check a bag! Too many bad experiences. 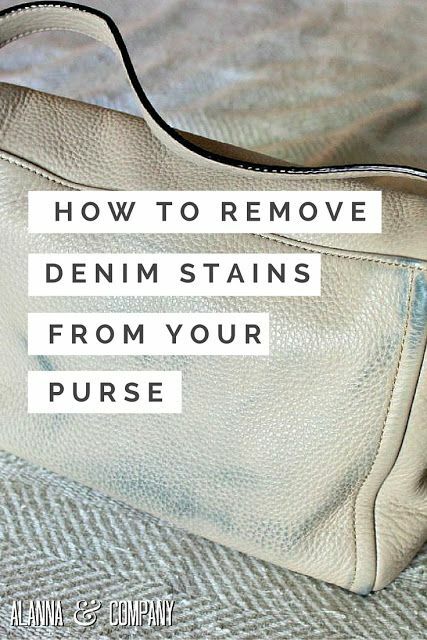 Saving the pin on how to get stains off of the purse- definitely will come in handy! OMG, those French toast bites look AMAZING! Yum. I'm a weird over-packer when I'm not flying. If I drive or take the train, I bring EVERY possible thing I probably won't need. But I never check a bag and usually end up under-packing when I fly! 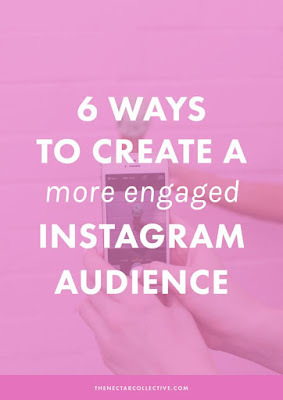 Hey you know IFB has an online IG class it is only $14 I may take it. That pink door is adorable & that denim stains pin is genius! Glad you were able to clean your purse. Those French toast bites look delish! I want those French toast bites. And I allllways get denim stains on my purses so I need to pin that for sure! I'm an over packer too!! And I totally have to check out that denim stain remover tip... I have a purse in major need!! I stained a bag from a pair of jeans- I need to check out that pin! I have a thing for colored doors. I love those pink ones!